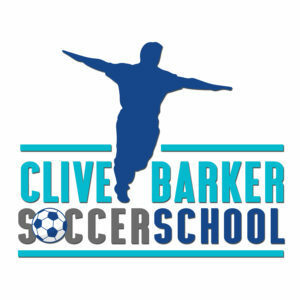 The Clive Barker Soccer School offers the best in soccer development for children aged from 9 to 15 years old. We aim to use this opportunity to develop and nurture exceptional talent. Our philosophy is a mix of instilling the passion for the beautiful game with a strong sense of professionalism from the best coaches in the country. Please send any enquiries to bookings@clivebarker.co.za or click here to submit.